This must be the best news ever on a Monday! 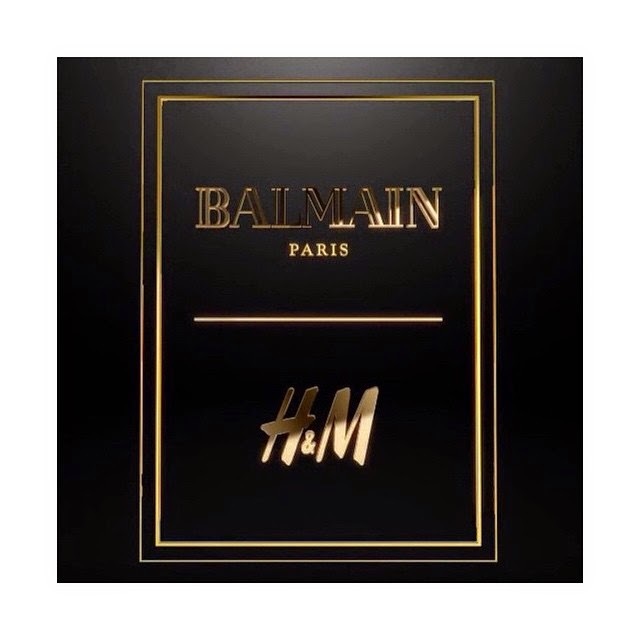 Every year H&M has a guest designer, and this year it's BALMAIN! The collection will be in stores November 5th.